I gotta say that I was really looking forward to seeing Dumbo. 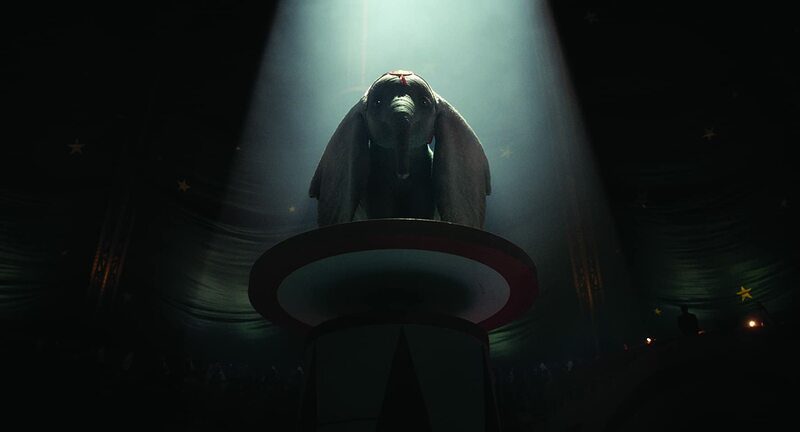 And to begin with, the CGI they did with Dumbo, looked excellent!! I really loved how they made him so adorable and not make him look weird (this is a Tim Burton film). The original Dumbo movie from decades ago was…..weird, but still had a sense of wonder in it. Even the pink elephants they use in this re-telling are kind of normal in a way which was weird. Once you see the film, you will know what I am talking about. 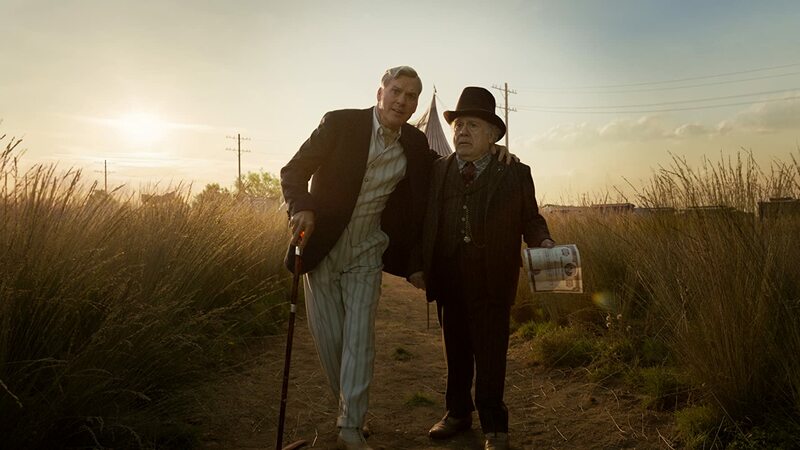 Since this is a Tim Burton film, it brought back a duo that we haven’t seen together since Batman Returns. I gotta say that I actually liked Danny DeVito as the Ringmaster. But Michael Keaton was terrible in this role. He tried to speak with some very weird accent that he kept slipping in and out of during the movie and it just didn’t work at all for me. And when you had both of them on screen together, they had no chemistry at all. And you would think there would be a nod to Batman Returns, but nope. 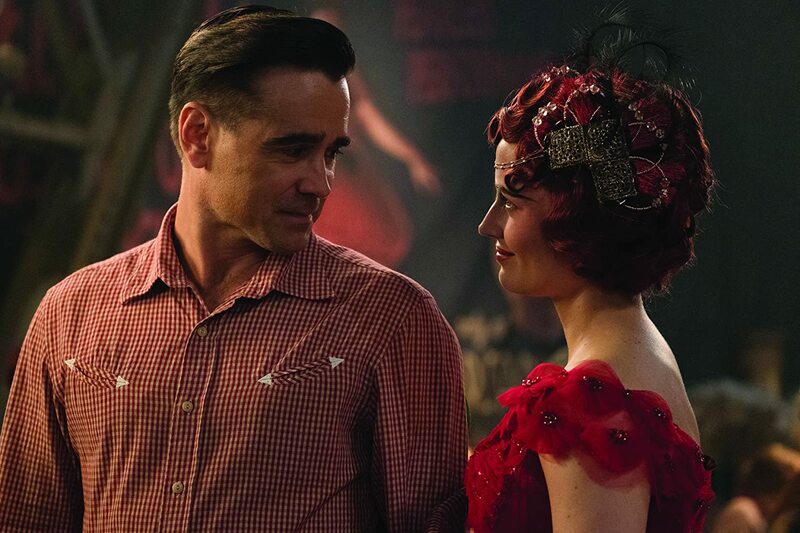 Colin Farrell’s role in this movie was so-so. I honestly felt like he was reading a script and tried to do a southern accent. I never EVER believed his character used to ride horses or work with any animals in that regard. I felt like he was just there to get a paycheck and move on to the next movie. Overall, Dumbo has moments of charm, and in other moments, off balance. Seeing Dumbo fly around and try to get reunited with his mother, were very good elements and I kinda wished there was more of that. Also towards the end of the movie, there was a scene where sparks fly, but the light from them was SO bright, I had to cover my eyes during that sequence. I just hope Disney saw that and addresses it. 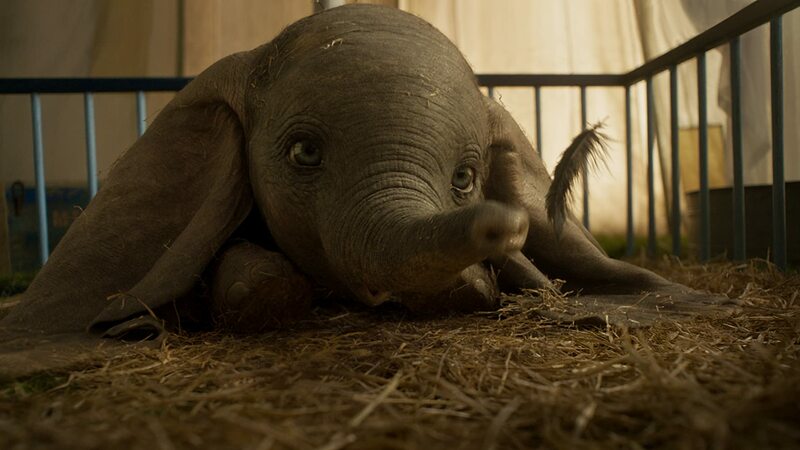 Dumbo isn’t a terrible movie, it has its moments, but kind of falls flat for me. I give Dumbo 3 Feathers out of 5.